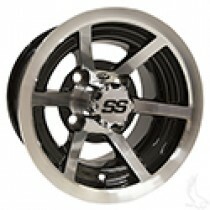 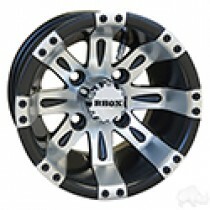 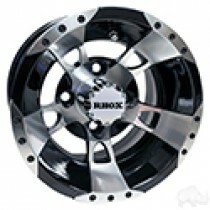 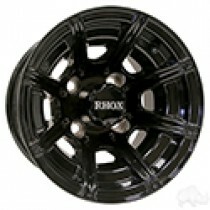 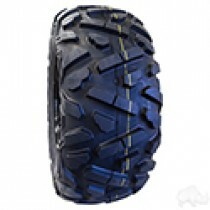 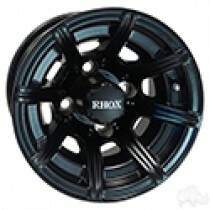 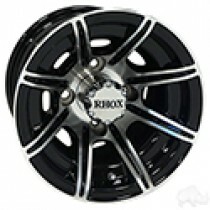 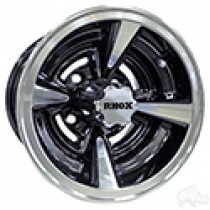 Golf Cart Tires, Wheels 10"
Please select the tire and/or wheel of your choice. 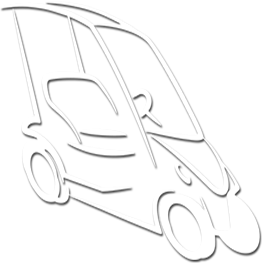 Tires will come mounted on wheels if both are selected. 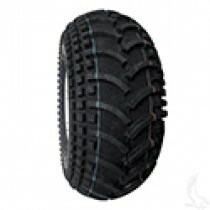 Tires are listed at bottom of page.